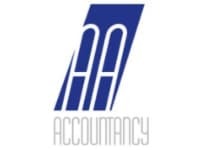 Then we look forward to demonstrating our no nonsense service by attending to your accountancy and business needs - JUST ASK! 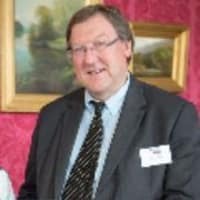 A A Accountancy has a growing reputation as one of the region's most effective accountancy firms for individual clients and businesses. Our firm expertly attends to all your taxation and business queries. 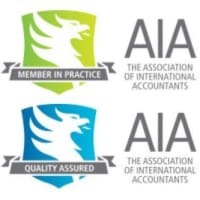 Thanks to the established knowledge of our experts, our dedication and many years of experience in accountancy and taxation, we can offer you support that you can rely on.